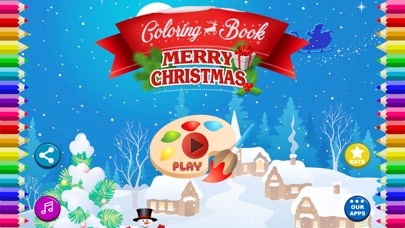 Over millions of people whom like coloring, it’s the best choice! 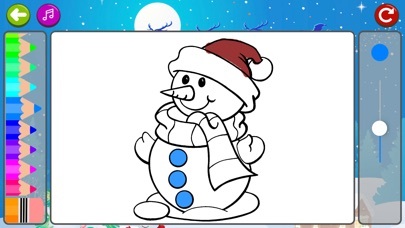 And people gave it a full 5 star review! 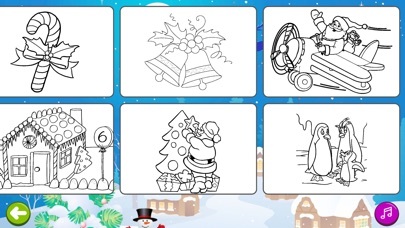 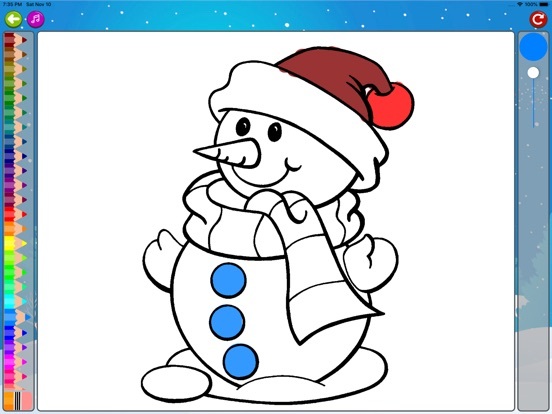 Including many coloring pages, such as Santa Claus, Winter, Christmas Eve and more.Brushes and coloring can be mixed to use, It’s the most popular coloring way! 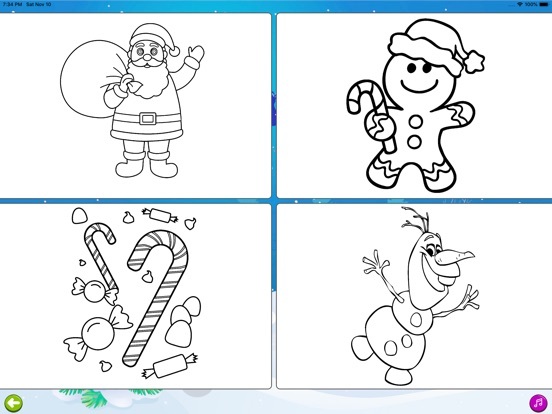 The little ones can doodle, decorate and color freely without worrying about the neatness while the older ones and even adults can challenge themselves to color within the limits of each drawing and even draw freely. 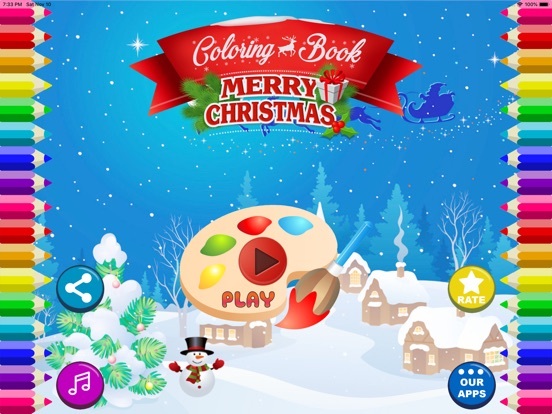 It is an application for all ages that encourages and helps to learn, develop creativity in an intelligent and fun way. 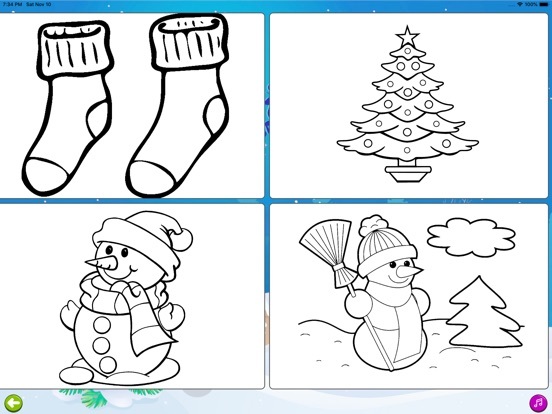 This entertaining game allows you to draw, color, paint, decorate and embellish in a very simple way, in the same way as on a paper, book or magazine, using different options to paint as brushes, crayons or pencils. 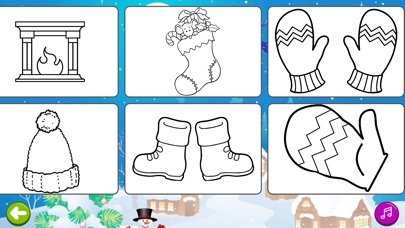 The app works on iPhone and iPad.